The largest and clearest magnifier on the market features excellent image clarity, lighting control and energy efficiency. Proudly Made in the USA. The original Green-Lite™! 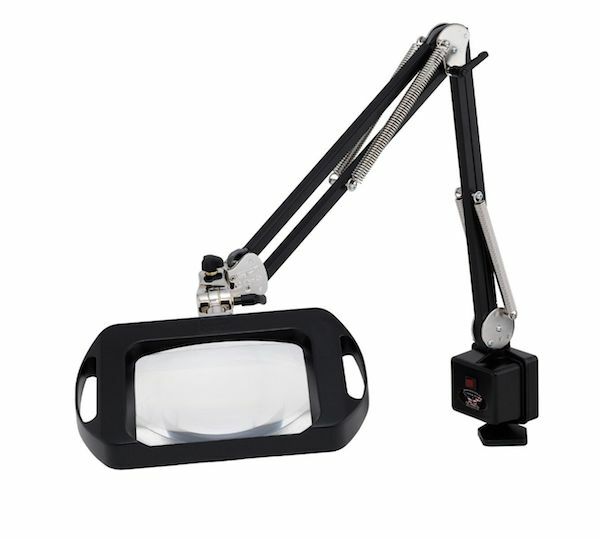 The Vision-Lite® is the world’s first and only patented dimmable fluorescent illuminated magnifier. The newest generation now features an exclusive surface mount LED array for the absolute highest intensity, largest lens, best performing magnifier available anywhere in the world! 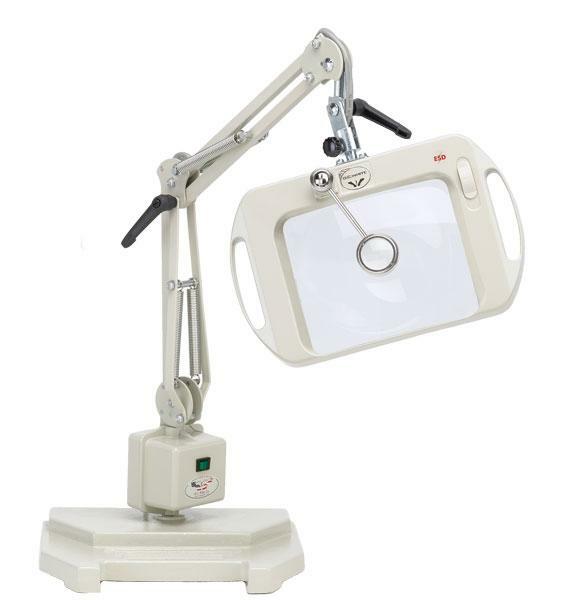 The LED Vision-Lite® has all of the other features of the Green-Lite™ models, and is also available in a combination white light/ultraviolet configuration.